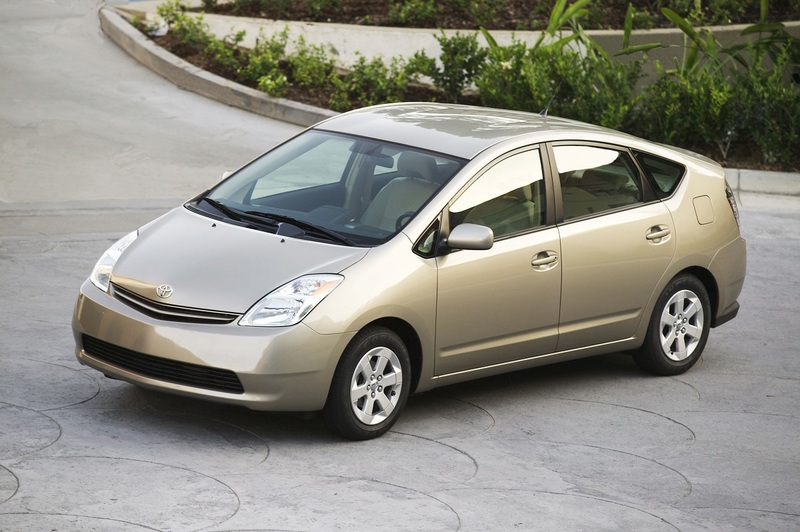 We first wrote about the rattle noise and misfires of 2010+ Prius, Prius V and Prius Plug-in mid last year. That blog was about the disappearance of the bulletin for replacing the intake manifold to help repair the issue. Later we discovered that the bulletin was still available in Canada. It makes sense as the symptoms pop up more in the cold (and it’s colder in Canada than here in Minnesota). Then the Canadian bulletin disappeared and Toyota put out a call for Prii that were readily misfiring for further examination. 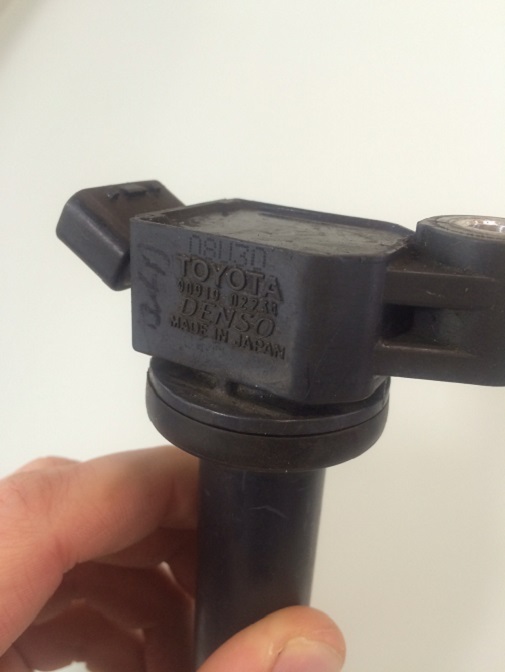 Toyota was no longer recommending that their dealers replace the intake manifold to fix the condition. We stopped recommending you replace the intake unless you were subject to severe no start (P0A0F and/or some throttle codes due to chunks of ice in your intake). Around the time of the removal of the bulletin in the USA, CARspec got word of head gasket failures being the potential cause of a few of the rattles. It’s a similar condition to 2004 4Runners we wrote about. Coolant slowly leaks into the cylinder as the car sits due to a leaking head gasket, the car misfires at startup while it burns through the coolant and rattles the hybrid transaxle’s planetary gearset loudly. This intrigued us, so we stopped by the local dealership to talk with some techs. We got and posted a photo of some conference call notes Toyota had passed to their Master Diagnostic Technicians that was alerting their technicians to this issue. This got added to the post about the disappearance of the bulletin from the USA. This post drew heavy traffic (if you look at the top of that blog we even gave a shoutout to the guys out of Toyota HQ crawling our website). That photo got us in trouble with Toyota HQ, so we took it down fearing getting sued, but not before we saw a huge influx of traffic from all over the world. Toyota was obviously taking the whole thing very seriously. 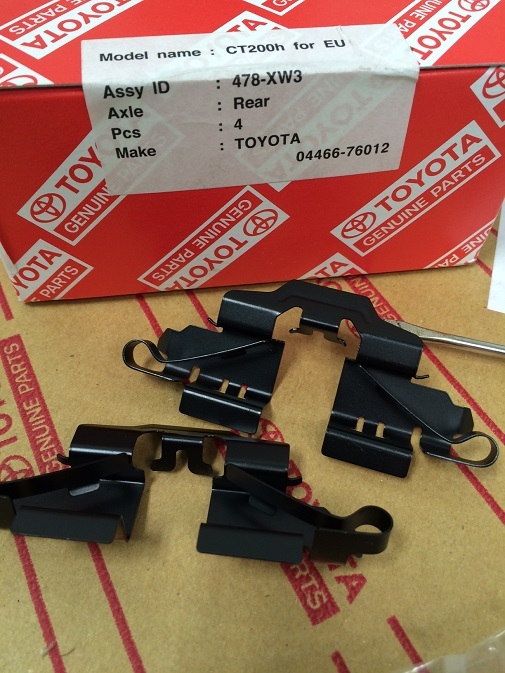 We like Toyota and have great faith in their customer service. Right now we don’t know what to think about the situation. There has been no bulletin for the head gasket issue, no updated intake manifold released for the condition, and no further indication of any investigation. We reached out to our contact at the local dealership, who further reached out to a field technical specialist, about the issue. Both were unaware of any future repair or developments about the issue, saying that if one was at the dealership they would advise the technician contact Toyota. So, for now, it looks like the issue is dead. CARspec will resume intake manifold replacement with the most updated part number to help customers that have a case of the rattles (like our shop’s 2011 Prius and 2014 Prius Plug-in do). If someone from Toyota is reading this please reach out to CARspec so we can better understand the condition at (952)426-4798. We’re happy to share any of our experiences to help you or our guests understand the issue. As Eden Prairie and Chanhassen’s Toyota and Lexus specialist repair shop we’ll keep an eye out for any future developments. If you have the rattles leave a comment and let us know what works for you in preventing it!